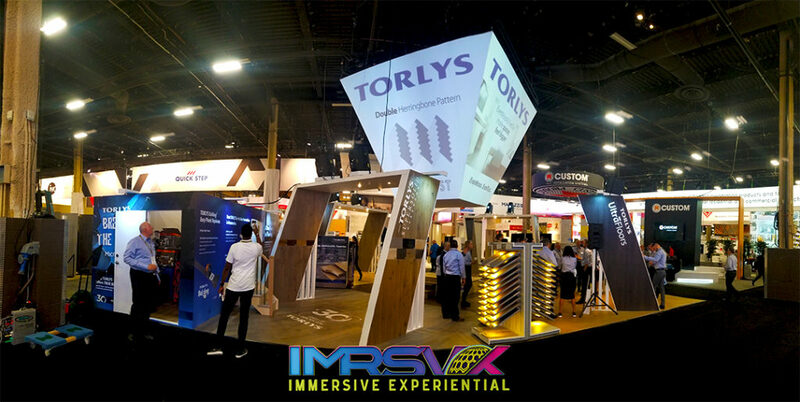 Xibita worked with Immersive to create an eye-catching trade show booth for Torlys flooring at the Surfaces trade show in Las Vegas, NV. A custom built shape was utilized as their center piece that IMRSV-X projection mapped. 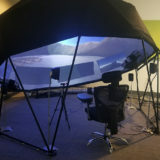 Immersive also was contracted to video, photograph, and live-capture the demos direct to the custom projection-mapped shape. 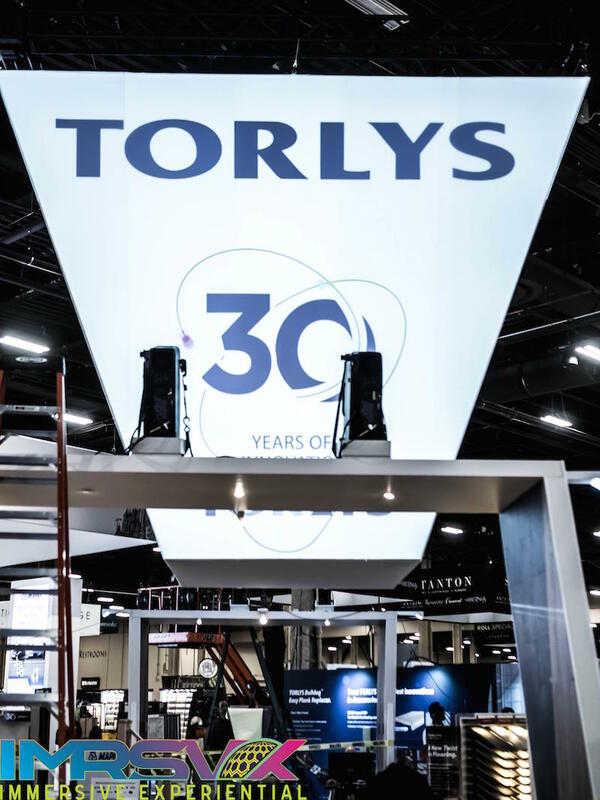 For this project IMRSV-X used eight 12K lumen epson projectors to provide enough brightness to cut through the ambient show floor lighting as well as provide a crisp and seamless picture. The content was developed by Torlys to play on loop. 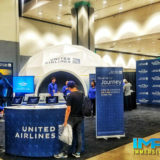 This was the only project at the trade show which was not a static image or printed material. IMRSV-X also live-fed the demos from the booth to the projection mapped custom shape.